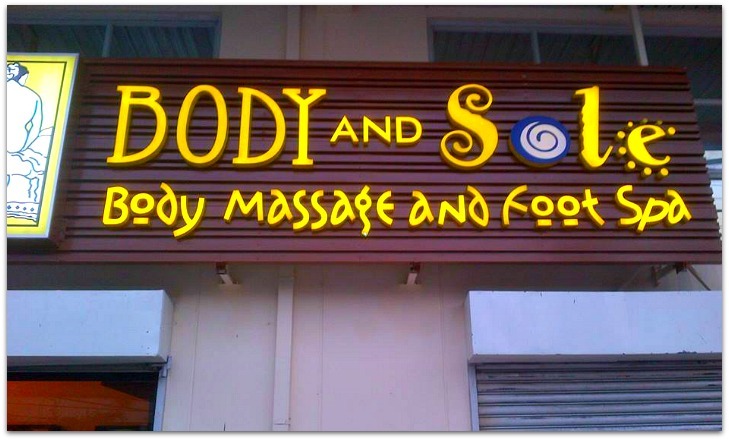 Cebu Body and Sole is a thriving massage franchise located at the heart of the city. Its first establishment opened in 2003 with a 150 square meter space at Raintree Mall. And recently, the franchise is expanding not only in Cebu are but also in various regions of the country. This franchise offers "The core concept on total relaxation at half the cost earned the company a loyal clientele following that is hard to match in the spa industry." The company continues to explore and expand by inviting able, qualified and determined entrepreneurs through its franchising partnership program. Body and Sole's vision is to see the whole country being pampered with quality service and half the cost earned by the company. Depending on the package of your choice, the treatment will take 2 to 4 hours. And your choice, which you won't regret, also determines the price rate. Aside from the main massage and spa services being offered at their branches in Cebu and other areas, Body and Sole also provides special services that are not being offered by most massage and spas I have known. 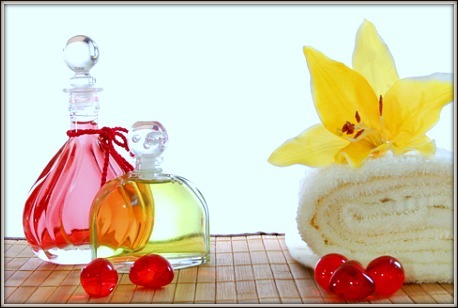 Spa Indulgence - Buy a coupon and gift it to your friends & loved ones. Spa Party - You can book the entire spa for 4-5 hours for your loved ones; includes sauna, body massage, body scrub, popcorn, etc. Spa Catering Service - This brings the spa to your homes, clubs, party places, or anywhere you want the service to be offered. I hope to do this sometime with my family and friends. I'm pretty sure they would love it as much as I do. 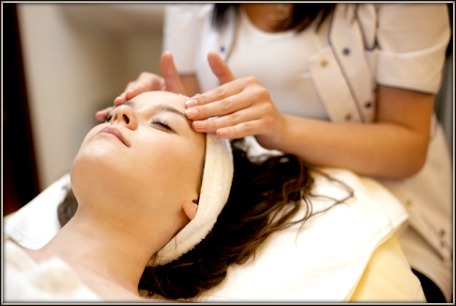 Finding this amazing massage service shop is not difficult to do. Please, use the following details for inquiry or getting to the place. Thanks again for visiting this page. Please, enjoy scanning more pages in this website and discover more Cebu's destinations and nice vacation places. In case you come from another region, have not been to Cebu and/or from another country, you may use this site's travel guide page: Getting To Cebu. 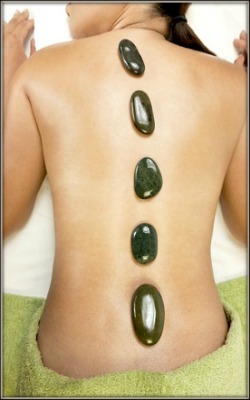 Have a great refreshing & rejuvenating massage and spa!